Skeleton Key Creative is a freelance graphic design shop. the design that is innately part of your brand is revealed. Don't need branding? That's fine too. A wide range of advertising materials can be unlocked as well. 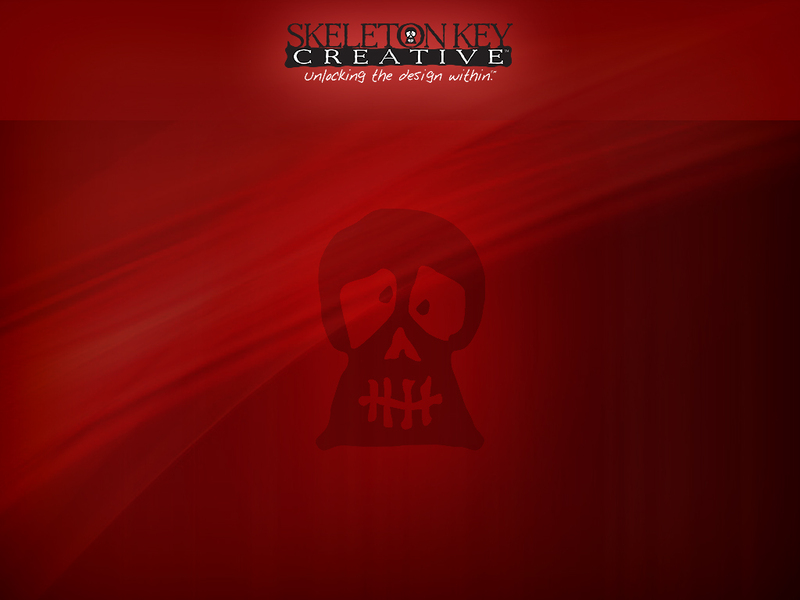 See for yourself how Skeleton Key Creative can unlock your design within. Logo design for Heroes to Heroes. Logo design for Twelfth Note blog.